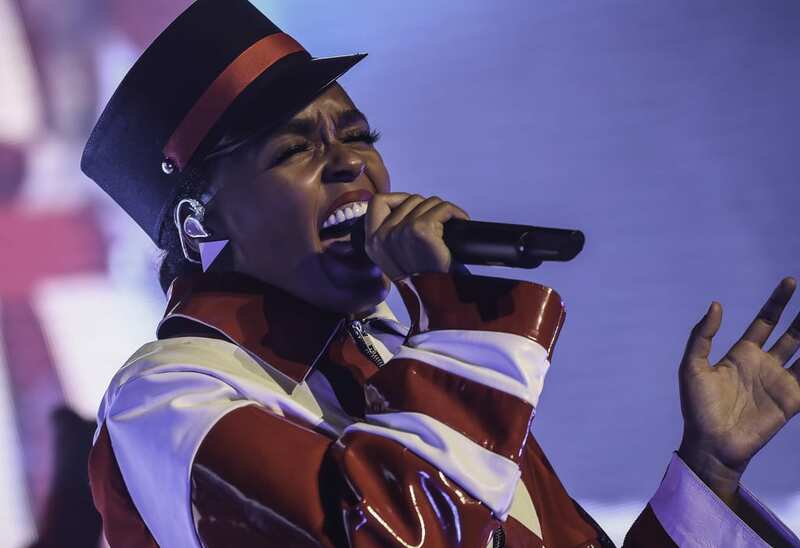 The Sound and Society Workshop begins the year with a panel discussion on Janelle Monáe’s visual album Dirty Computer–watch the album here, and come with your own questions and reactions! Each panelist will share a clip with workshop attendees and offer reflections and provocations before we open up discussion between panelists and workshoppers. Please join us to discuss a range of issues, from audio-visual politics of representation to strategies for teaching the visual album in the classroom. Refreshments will be served! Please do not hesitate to contact either Amy (askjerseth@uchicago.edu) or Ailsa (ailsa@uchicago.edu) with any questions or concerns. Persons who need assistance should notify the coordinators in advance.